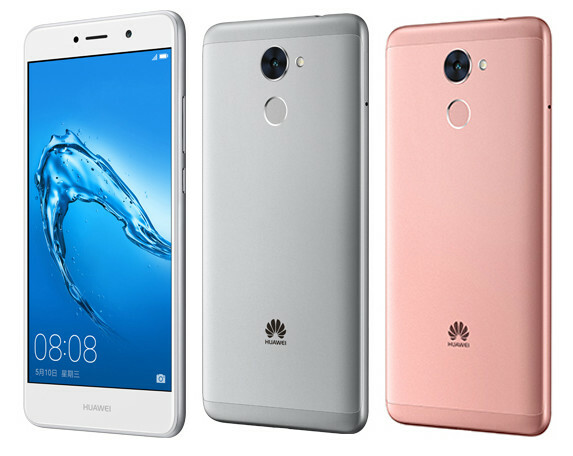 Huawei launched Enjoy 7 Plus smartphone in China. It has a 5.5-inch HD 2.5D curved glass display powered by an Octa-Core Snapdragon 435 SoC with 3/4GB of RAM and 32/64GB of internal storage which is further expandable with MicroSD card. Dual SIM device runs on Android 7.0 (Nougat), has a 12-megapixel rear camera with LED flash and an 8-megapixel front-facing camera.It has a fingerprint sensor on the back that can unlock the phone in just 0.2 seconds. Huawei Enjoy 7 Plus comes in Silver, Gray, Pink, Champagne Gold, Blue and Black colors, is priced at 1499 yuan for the 3GB RAM with 32GB storage version and the 4GB RAM with 64GB RAM version costs 1699 yuan goes on sale from April 28th.